T-ISS HeatStop is a modified basalt fibre with an aluminium layer for heat-insulation, it is 100% environmental and health friendly material. Compared to similar asbestos / glass fiber related products in the market, our HeatStop fibre is environmental friendly material, that is more and more used to replace glass or ceramic fibres. These claims are backed by test reports. Similar products in shipping industry contain fibres which can be damaging for your lungs and general health. 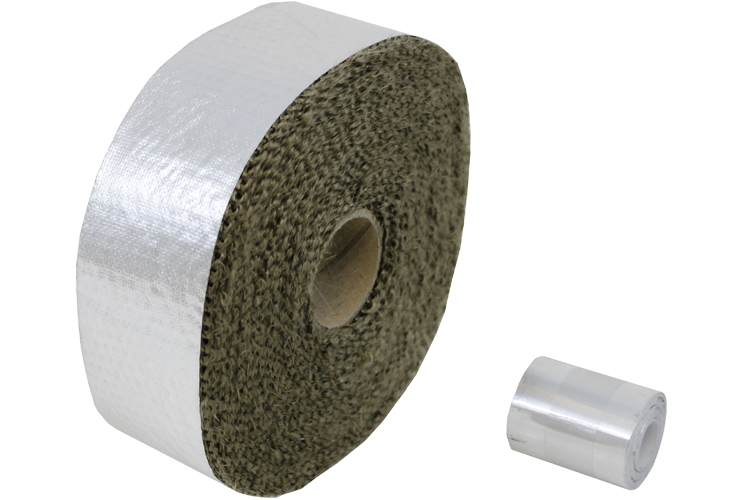 The HeatStop tape comes with an modified reinforced aluminium bonding adhesive tape to close the ends of the wrapping. Heat resistance up to 1000 ºC. 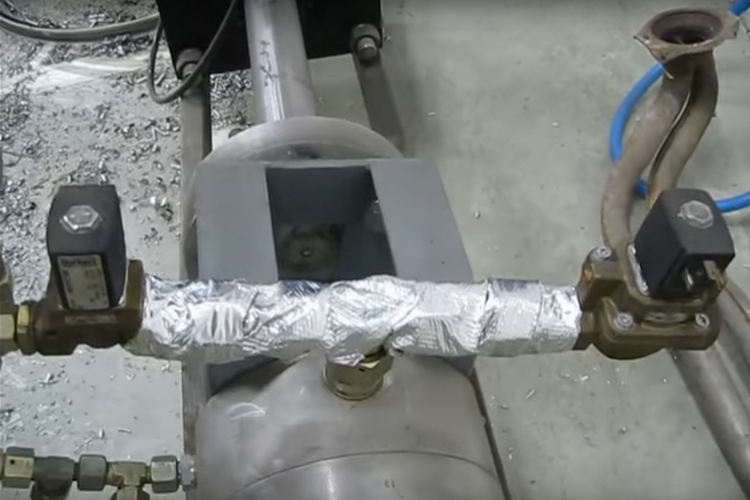 T-ISS HeatStop is type approved by BV. Rules for the Classification of Steel Ships Part C, Chapter 4. SOLAS 74 Convention, as amended, Regulation 11-2/3,11-2/5, 11-2/6, 11-2/9 & IMO Resolution MSC.61(67) – FTP Code Annexl, Part 2 & 5, IMO MSC/Circ.1120. Click here to oversee all Heat Stop Tape certificates and datasheets.